Introducing a girl called Justice. 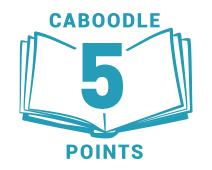 A super-smart super-sleuth determined to uncover the truth. Justice is always on the lookout for mystery and on her first day at boarding school, it's clear there is plenty of investigating to do: Why do blondes rule the corridors? Who made the uniform such a charming shade of brown? And do teachers normally hide dangerous secrets about the murder of a chamber maid? When a deadly snow storm cuts everyone off from the outside world, the body count starts to rise. Can Justice find the killer – before it's too late? A Girl Called Justice is the first children's book from million-copy-selling Elly Griffiths, author of the Ruth Galloway series for grown-ups, and is perfect for fans of Robin Stevens, Enid Blyton and Katherine Woodfine. 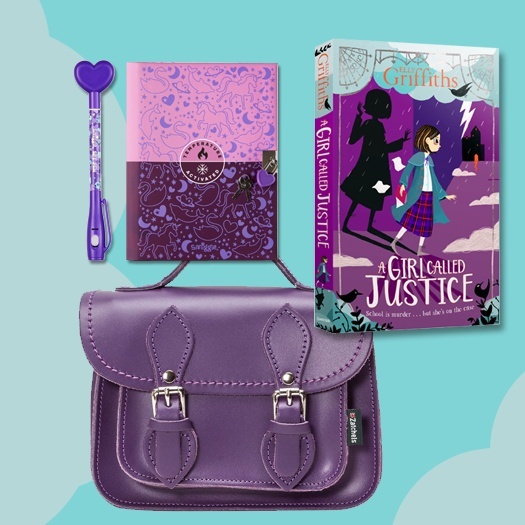 To celebrate the publication of A Girl Called Justice in May, one lucky winner will receive a snazzy purple satchel, an amazing colour-changing notebook and pen set – perfect for those secret codes – and a signed copy of A Girl Called Justice, while five runners-up will receive a signed copy of the book, plus a notebook and pen set.